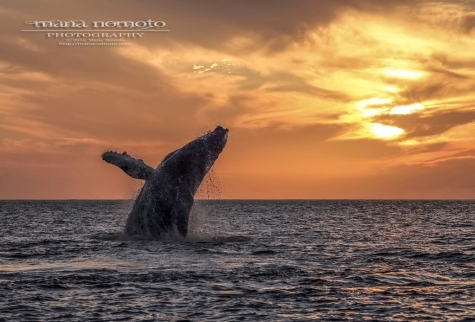 The number of humpback whales has decreased day by day. Today we encountered a whale that was repeatedly pectoral fin slapping for 40 minutes. 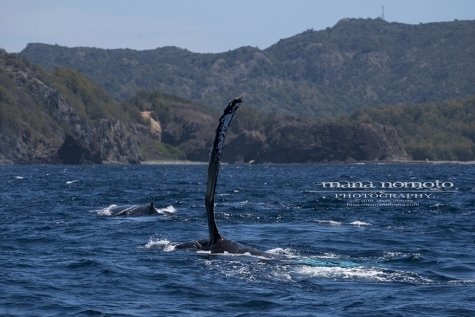 The humpback has a distinctive body shape, with long pectoral fins which as long one third of body length. 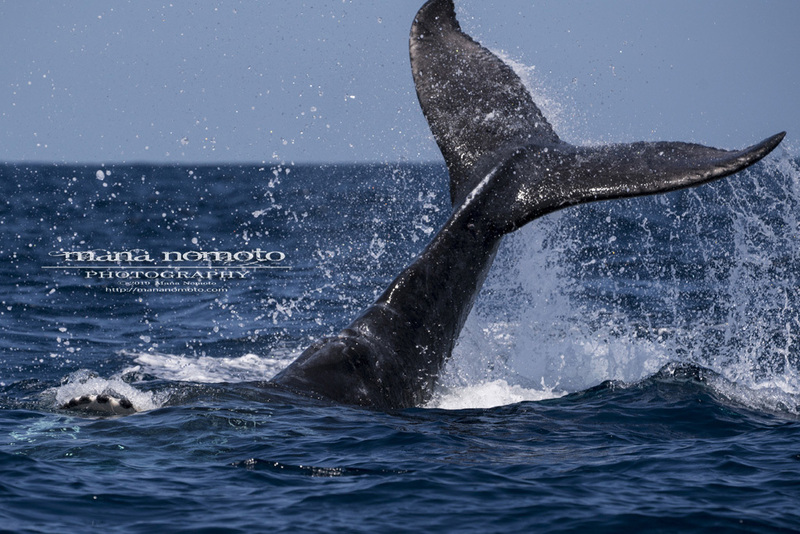 Please take a look at the short movie of strikes the pectoral fin to the surface of the sea. The number of humpback whales has decreased day by day, and whales encountered off the coast have become increasingly rushed to the northern waters. 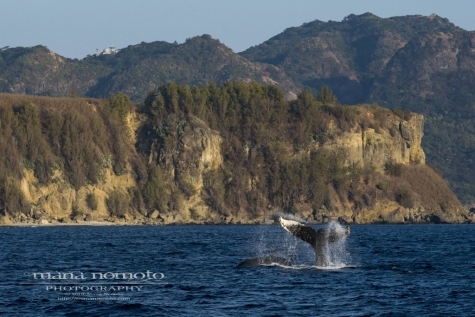 The season of humpback whales in the Bonin Islands to be coming to an end. What kind of encounter do I have in the remaining days? We encountered many marine life today. One of a calf of humpback whale was pretty active. Also we encountered Laysan albatross which is kind of rare to see around chichi-jima island. 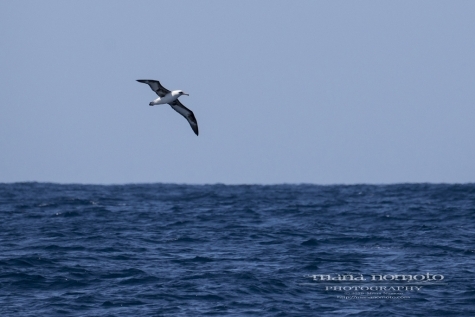 Please take a look at the aerial footage of strikes the pectoral fin to the surface of the sea captured by drone. “Mocchini” has come back to the island! 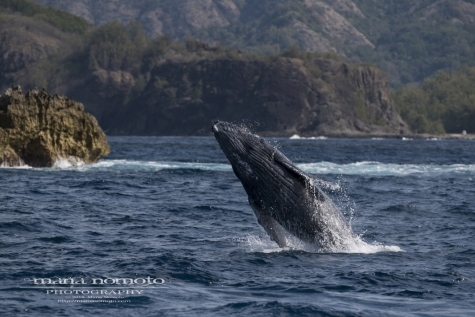 The most well known female humpback whale which called “Moccini” in the Bonin Islands has come back this season also! Humpback whales usually give birth once every two years. I wonder if we can see her baby this season?